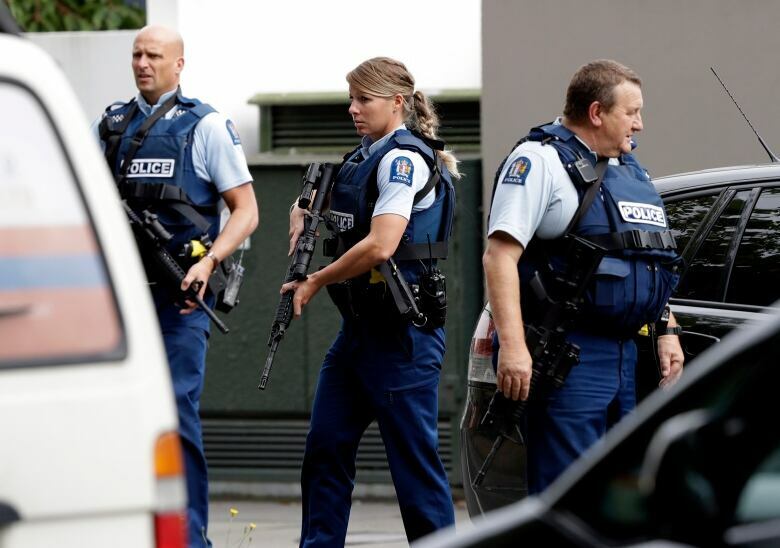 New Zealand Police Commissioner Mike Bush said that to date, one person has been charged with murder in connection with the attacks, but there are others in custody. 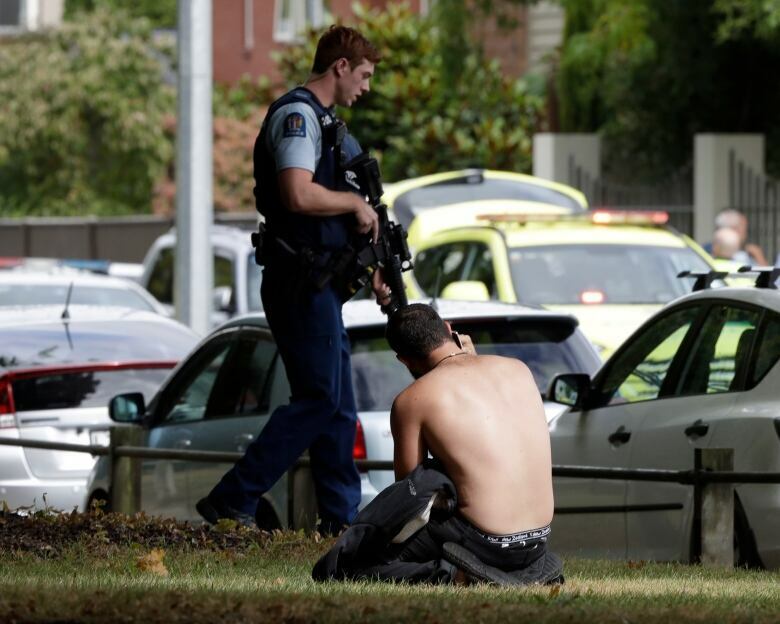 Prime Minister Jacinda Ardern condemned the violence, which left at least 20 people seriously injured. 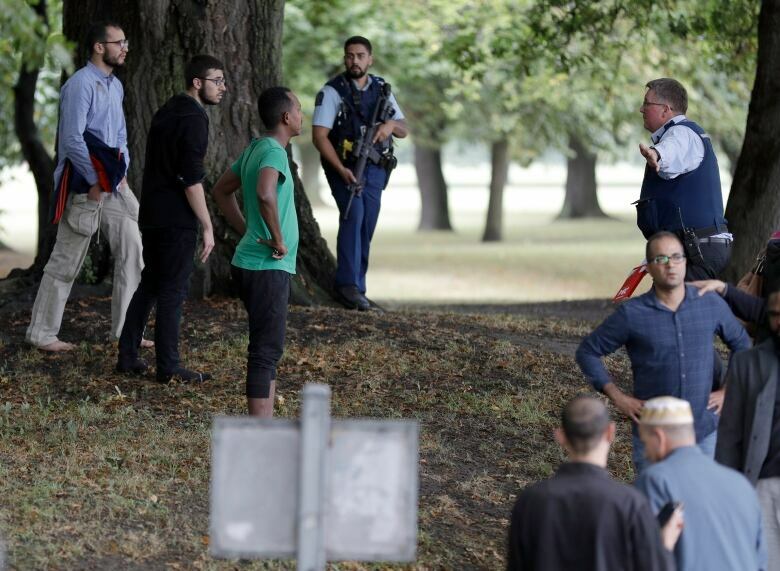 She said the events in Christchurch represented “an extraordinary and unprecedented act of violence” and acknowledged many of those affected may be migrants and refugees. Watch New Zealand Police Commissioner Mike Bush’s latest briefing. At an earlier briefing with reporters, Bush said that staff had taken three men and a woman into custody. Ardern gave a different number, saying three people were in custody. The majority of those killed were at the Al Noor mosque, the city’s main mosque. 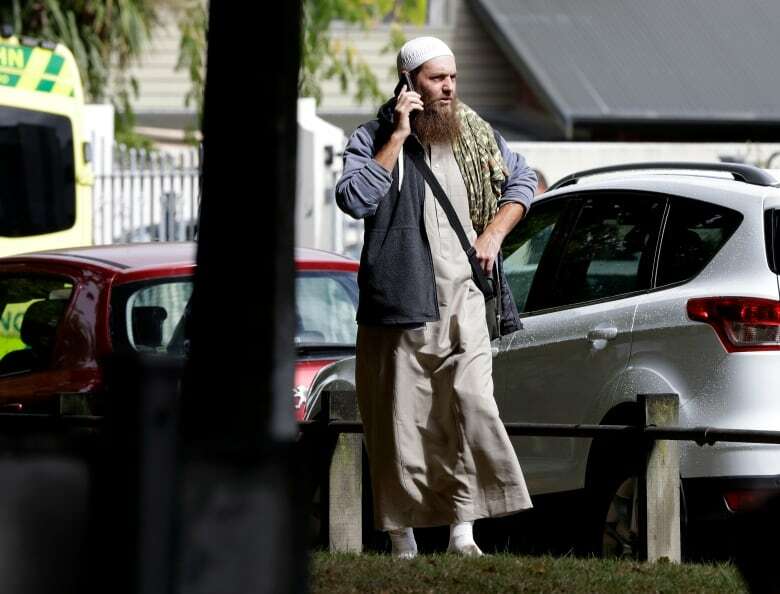 At least 10 of the dead were at a mosque in the suburb of Linwood, the prime minister said. A man who claimed responsibility for the shootings left an anti-immigrant manifesto in which he explained who he was and his reasoning for his actions. The man said he considered it a terrorist attack. Peneha, who lives next door to the mosque, said the gunman was white and was wearing a helmet with some kind of device on top, giving him a military-type appearance. A video that was apparently livestreamed by the shooter shows the attack in horrifying detail. The footage appeared to come from a camera strapped to the shooters head.